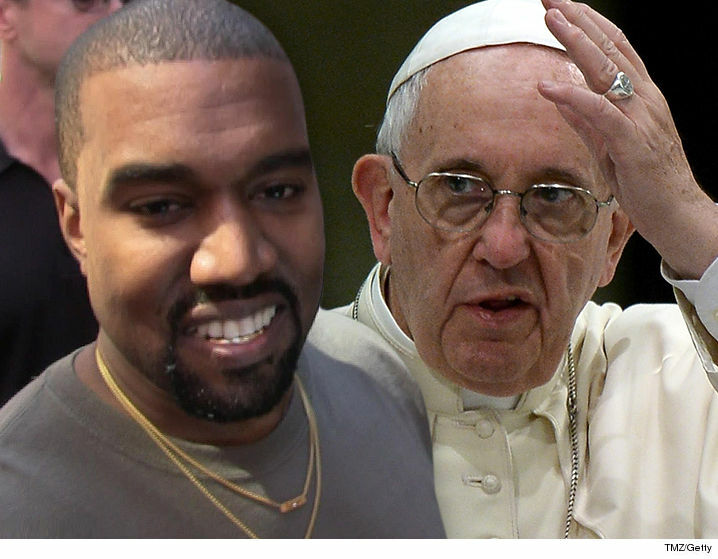 Kanye West would probably agree he's bigger than the Pope -- only now he can actually peg that belief to hard numbers ... in merchandise sales. 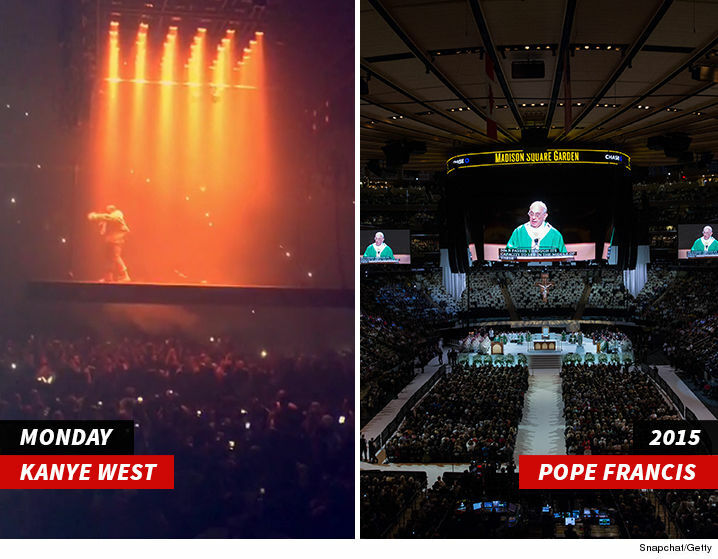 Sources close to Mr. West tell us he set a record at his Madison Square Garden show Monday night, where he hawked $780,000 in Yeezy merch ... beating Pope Francis' previous record by $240k. 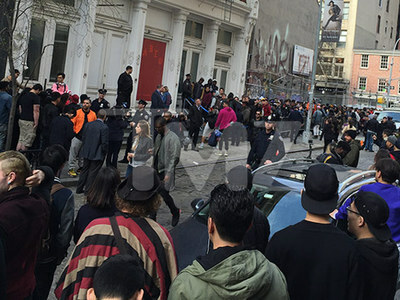 Pope Francis sold $540,000 in Pope-laced gear a year ago at the same venue, but the Saint Pablo Tour crowd proved more fast and loose with their wallets. 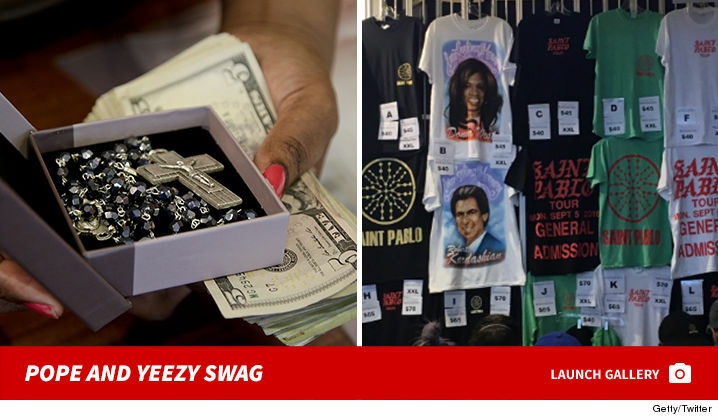 Both guys had stuff with their faces all over it ... but we're guessing Francis' Rosaries don't hold a candle to Saint Pablo swag. 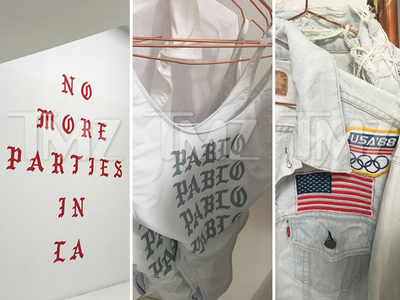 Kanye West -- 'Pablo' Temp Store Hits L.A.